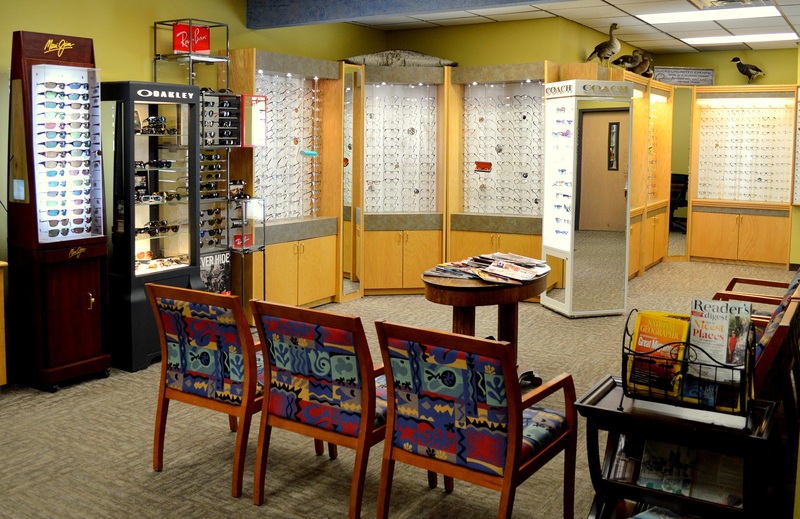 We have an extensive selection of eyewear with over 80 brands to choose from, including the latest styles in both prescription eyeglasses and designer sunglasses. Here are just a few of the lines we offer. Stop by our office to browse our complete selection. Not sure if we have a brand you want? Give us a call at 406-442-3937.